Rhonda Yvonne Stoneman, 67, of Salem, VA., passed away Friday, March 15, 2019. 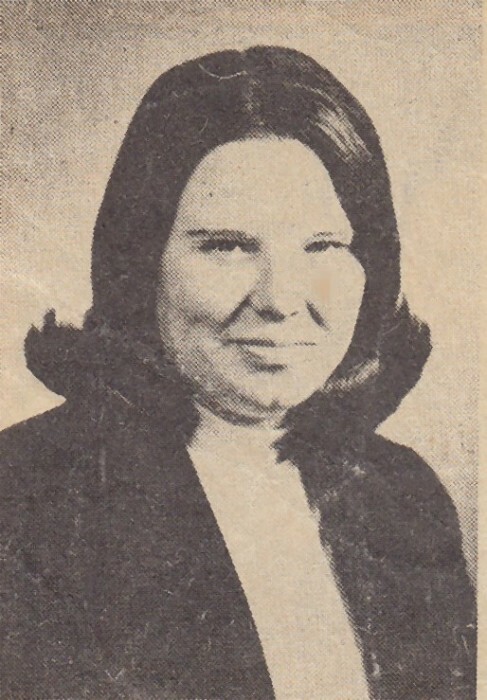 She was preceded in death by her beloved mother and father, Mildred Bandy Stoneman and Lester Ray Stoneman; loving brother, Dudley Stoneman; brother-in-law, James Stump; and nephew, Jeffery Stump. Rhonda was born October 13, 1951, graduated from Andrew Lewis High School and National Business College. She was employed by Miller and Rhodes. Rhonda enjoyed gardening, baking, and spending time with family. She is survived by her loving sister, Joan Stump; nieces, Elaine Gray and husband, Mike, Melissa Stump; great nieces, Ashleigh and Allison Gray; great nephew, Dylan Stump; also survived by loving relatives and many caring friends. Funeral services will be at 12 Noon on Saturday, March 23, 2019 at Lotz Salem Chapel, with family receiving friends from 11 to Noon before the chapel service. Interment will be private at Sherwood Memorial Park.